Today is International Women’s Day and this year’s theme is parity. 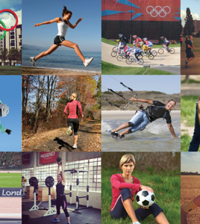 This marks an essential moment when the world comes together to celebrate the achievements of women, so here at Sportsister, we’ve decided to celebrate some of our favourite sports achievements from the last year. 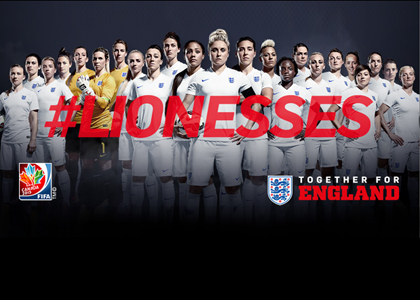 The Lionesses won bronze at the World Championships in Canada, as well as legions of fans back home and record viewing figures. 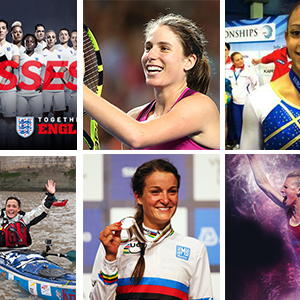 They capped their momentous year off by taking the 2016 BT Sport Action Woman Award. 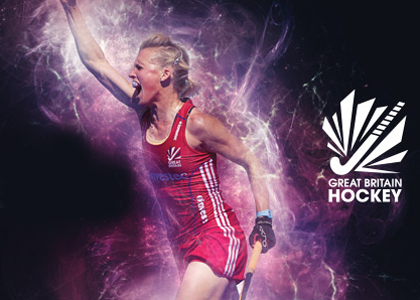 The England Women’s Hockey Team won gold at the EuroHockey Champs (their first title since 1991) beating the Netherlands in a thrilling penalty shootout and consequently winning the Vitality Team of the Year at the Sunday Times & Sky Sports Sportswoman of the Year Awards. The England Netball team won a bronze medal at the Netball World Cup in the summer and Head Coach Tracey Neville was awarded an MBE for her outstanding contribution to sport and charity. 2015 saw the first year that women’s cricket became professional and it was also the first time that Sky showed every ball of the women’s Ashes. Plus the women’s Big Bash League (Aussie T20 league) launched allowing them greater exposure in a league where they are amongst other internationals. 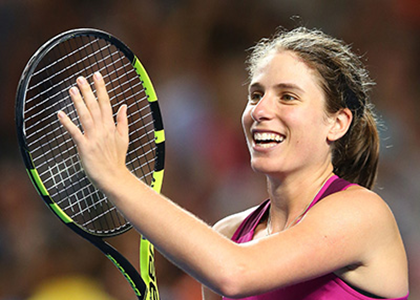 British Women’s number one tennis player, Johanna Konta made history at the Australian Open when she catapulted up the rankings. Konta went from world number 147 at the beginning of the grass-court season to the top 30. On top of this she was the first British woman to reach a grand slam quarter-final for a whopping 32 years! Jess Ennis won gold at the World Athletics Championships in August only 13 months after giving birth to her son, Reggie. 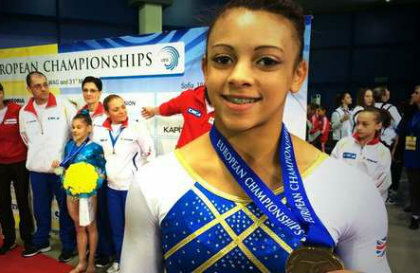 Ellie Downie won Young Sports Personality of the Year and was the first British gymnast to win an individual all round medal when she made the podium at the Euros in 2015. The Women’s Boat Race moved to the tideway alongside the mens event and was televised for the first time – a British TV audience of 4.5million saw Oxford win the race. 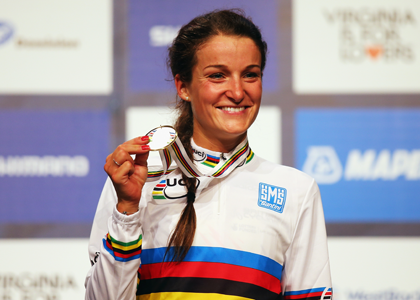 Lizzie Armistead became World Road Race Champion with a breathtaking triumph in America. 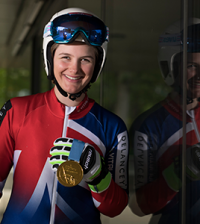 She gained a second successive UCI Road World Cup series win (and was the first British woman to do so in two consecutive years), as well as this, she took the the British title –only 11 days after being taken to hospital following a crash at the Women’s Tour. Triathlete Vicky Holland won her second World Triathlon of the year on 6 September in Edmonton followed by third place in the Grand Final in Chicago which ensured her qualification for the British Olympic team alongside Non Stanford. Elise Christie won the European short track speed skating title as well as winning gold in three races (the 500m, 1000m and 1500m) at the European Championships for the second year in a row. Heather Stanning and Helen Glover retained their World rowing title in Lac d’Aiguebelette, France and have also qualified with ease or the Olympics in Rio where they will look to win a second gold medal. 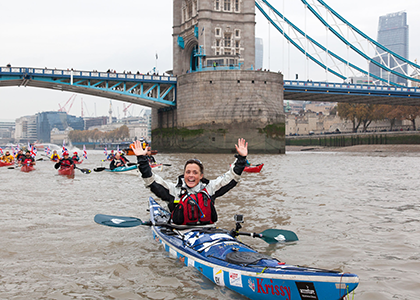 Sarah Outen came to the end of her grueling four-and-a-half-year world expedition and was met by cheering fans as she rowed under Tower Bridge. Since setting off in April 2011, she has cycled, kayaked and rowed 25,000 miles. Its been a phenomenal 12 months for women in sport and this list barely scratches the surface of women’s achievements this year. 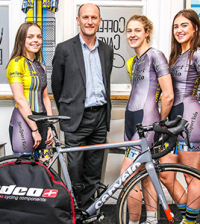 Media coverage is finally improving with broadcasters leading the way and since It’s 2016 and the year of the Rio Olympics, we can look forward to a bumper year for women’s sport!